Natasha Russell, a 2013 graduate of Missouri Southern, will be on campus from 8 to 5 p.m. Thursday, May 4, near the Lions Den in Billingsly Student Center to promote the release of her new book. 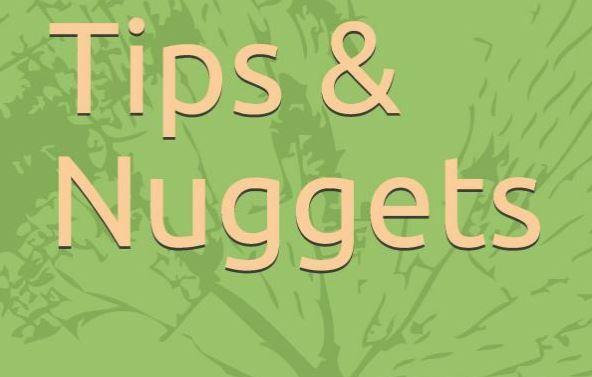 “Tips & Nuggets: A Guide for Successful Thinking” is available in paperback or on Kindle through Amazon.com. “It’s a self- help book,” says Russell – who penned the book under the name Natasha Why. “It includes life lessons I’ve learned, what I was taught growing up, and things I learned by watching other people.